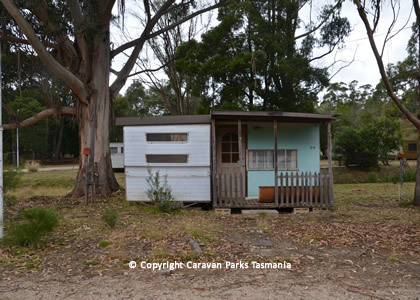 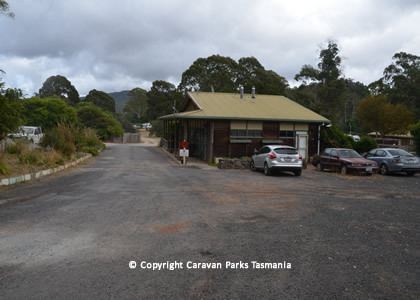 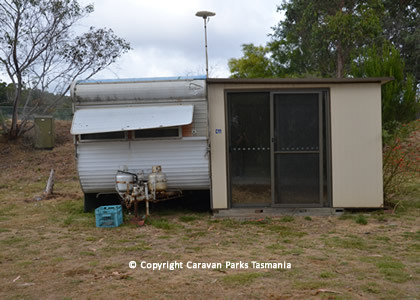 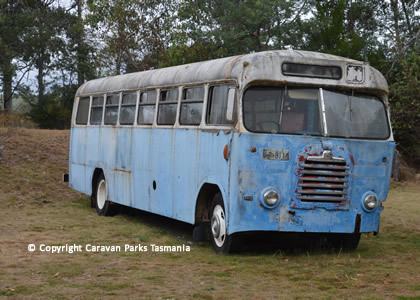 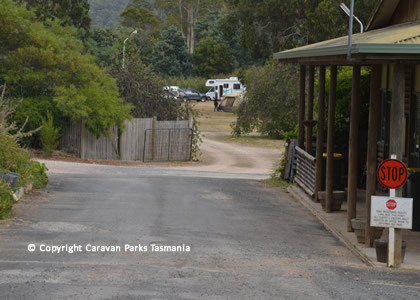 The Lakeside Tourist Caravan Park is located in the small centre Eugenana, close to Devonport in North-West Tasmania. 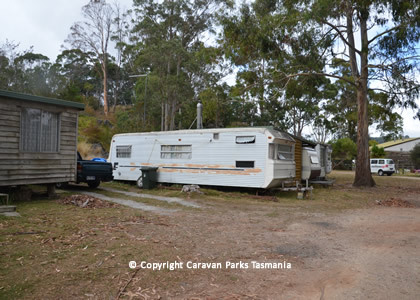 Guests can swim or canoe in the lake at this rural caravan park conveniently located only a few kilometres south of Devonport. 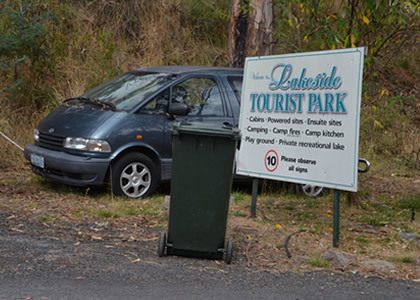 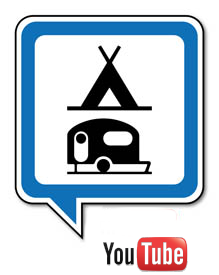 The Lakeside Tourist Caravan Park has: 3 comfortable cabins, 40 powered sites, 3 ensuite sites and 40 tent sites. 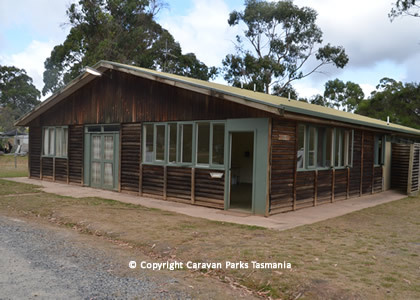 The Tasmanian Arboretum is nearby where you can see how many native trees you can identify or simply wander and relax amidst 45 hectares of parkland. 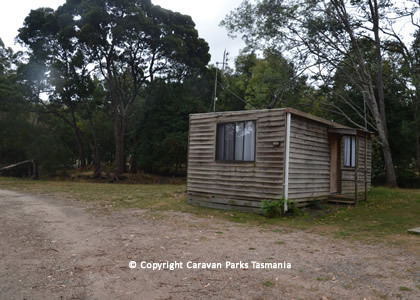 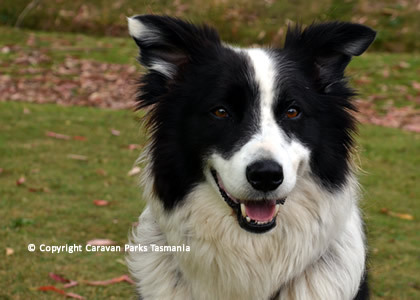 The Lakeside Caravan Park is an excellent base for exploring farmlands, uncrowded beaches, forests and mountains of the Tassie's beautiful north-west coast. 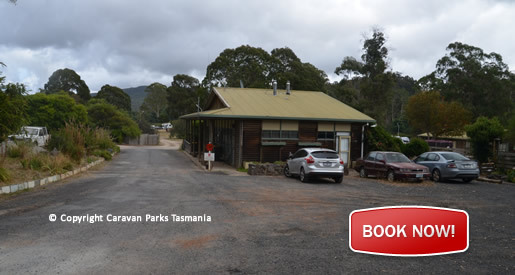 Discover Tasmania's rowing course Lake Barrington, climb Cradle Mountain and walk around beautiful Dove Lake, visit wildlife and caves at Mole Creek or even enjoy a leisurely steam train ride on the historic Don River Railway.